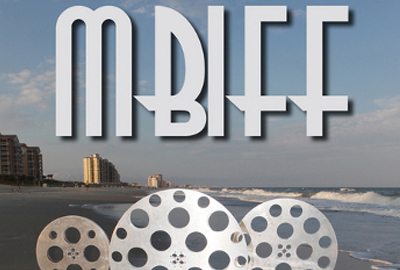 Check out our upcoming screenings below! 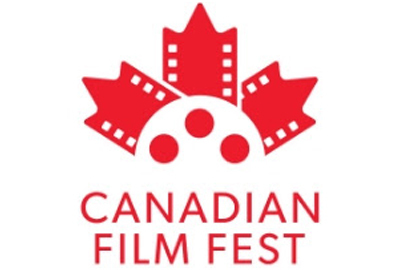 Experience Wolves unleashed at the Canadian Film Festival March 21st at 7pm in Toronto. 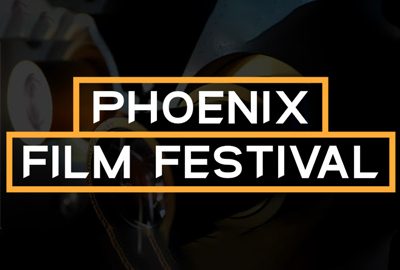 Join us for a screening on April 5th at 1.25pm, April 6th at 9.20am or April 7th at 2.20pm at the Phoenix Film Festival.  Don't miss your chance to see Wolves Unleashed April 26th at 5pm at the Myrtle Beach Film Fest.